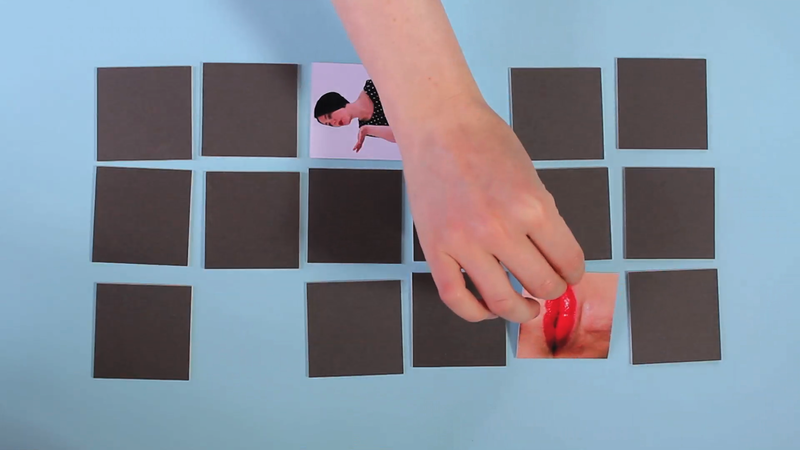 I’ll be showing a selection of videos at BALTIC Artists’ Book Market, throughout both days. Plus on Saturday I will be at the event selling books, and giving a talk from 13:00-13:30. Full info with details of all the exhibitors and events HERE.